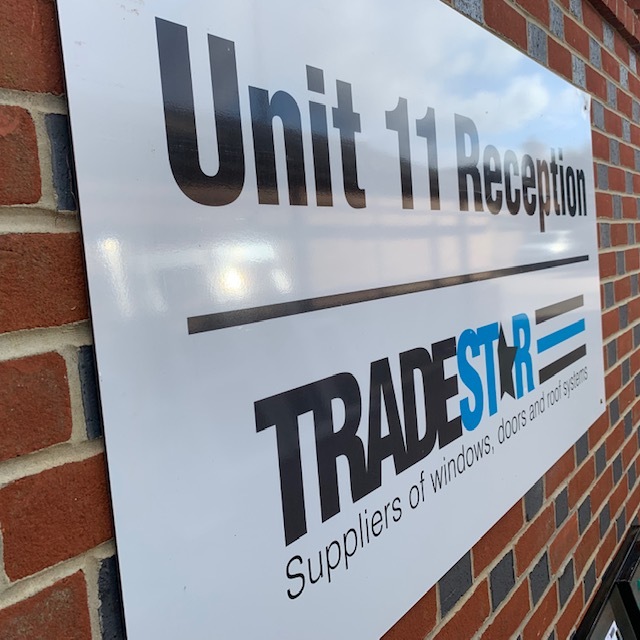 Tradestar Glazing are suppliers of high quality, energy efficient and secure Aluminium and PVCu glazing products. We offer an extensive range items of which includes our premium Bi-Folding Door system and super Slim-line Roof Lanterns. 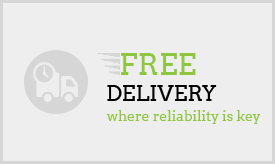 The business is based in Uckfield, East Sussex and from here we operate a comprehensive nationwide service. 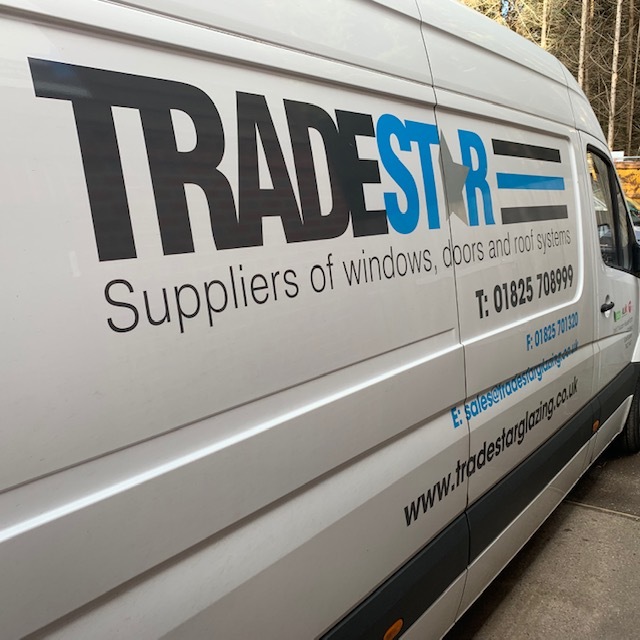 Tradestar Glazing goal is to ensure complete customer satisfaction at all times with both product and service provided. You can be certain that our experienced and knowledgeable staff will process your orders with the utmost professionalism and efficiency. 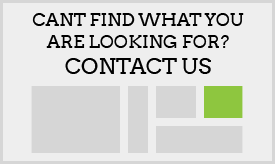 We are also happy to discuss and assist where we can with any technical queries relating to our clients projects. If you work within the glazing industry then please feel free to apply for a trade account via our online application. On acceptance this will gain you access to trade specific price structuring and technical data. 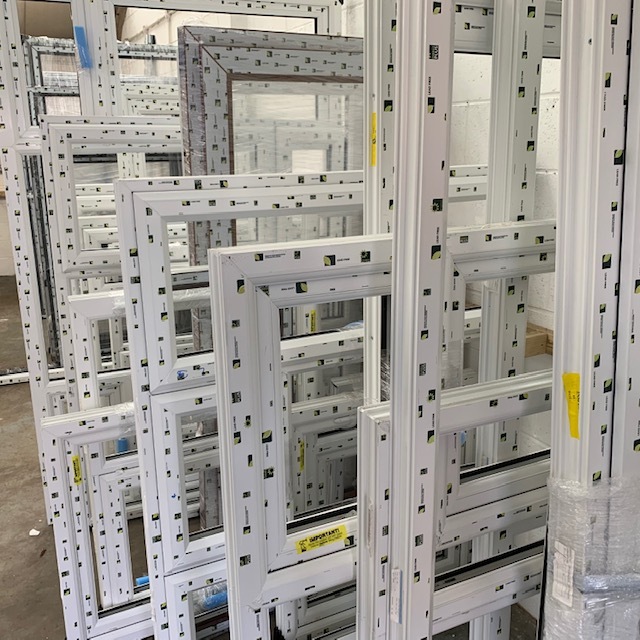 From our department in Uckfield we also supply a further range of PVCu and Aluminium casement Windows and Doors. This is a more localised service which covers the South East of England. 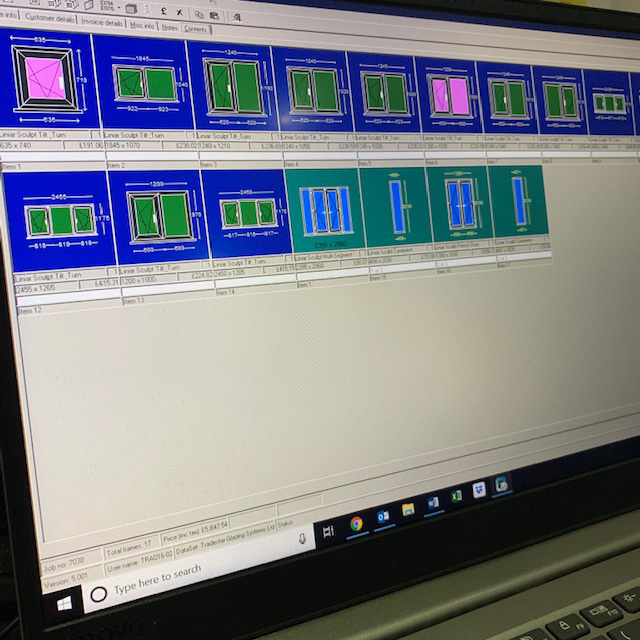 Because of the locality, not only are we are able to offer improved product lead times but a more personalised service where clients are more than welcome to attend our offices and discuss their plans in greater detail. 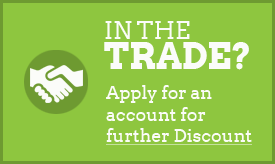 CLICK HERE TO APPLY FOR YOUR TRADE ACCOUNT.